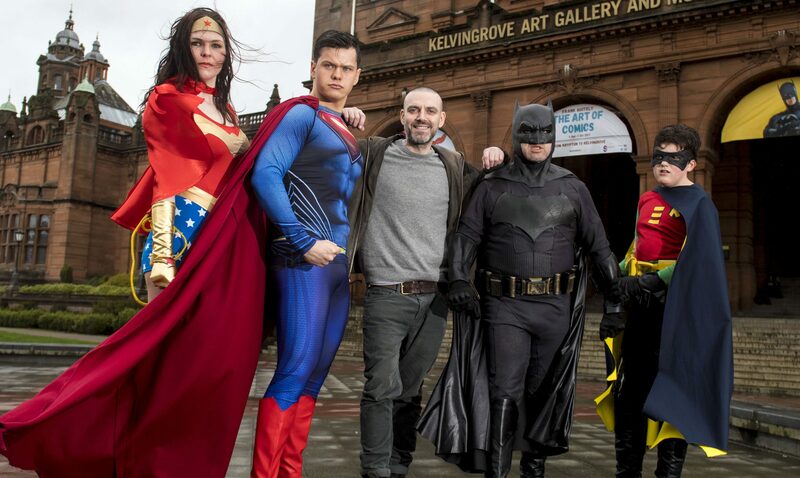 There's a special guest on Glebe Street this week as Sanjeev Kohli swaps Craiglang for Auchenshoogle. 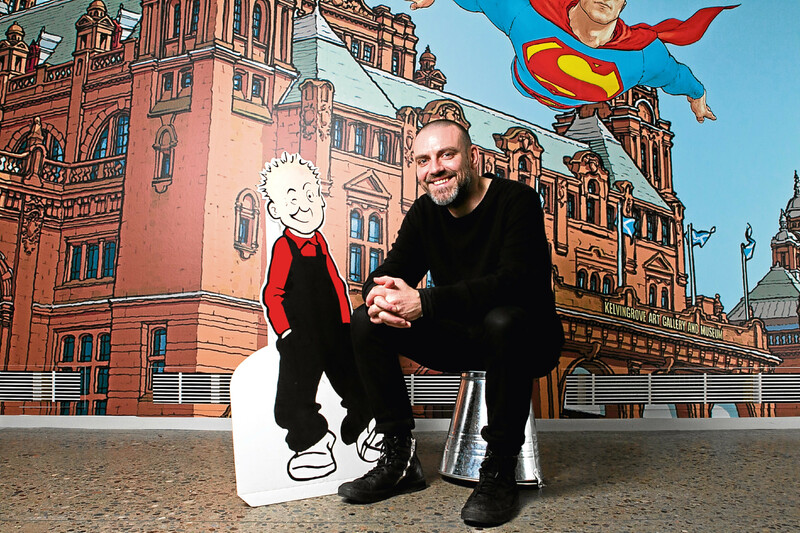 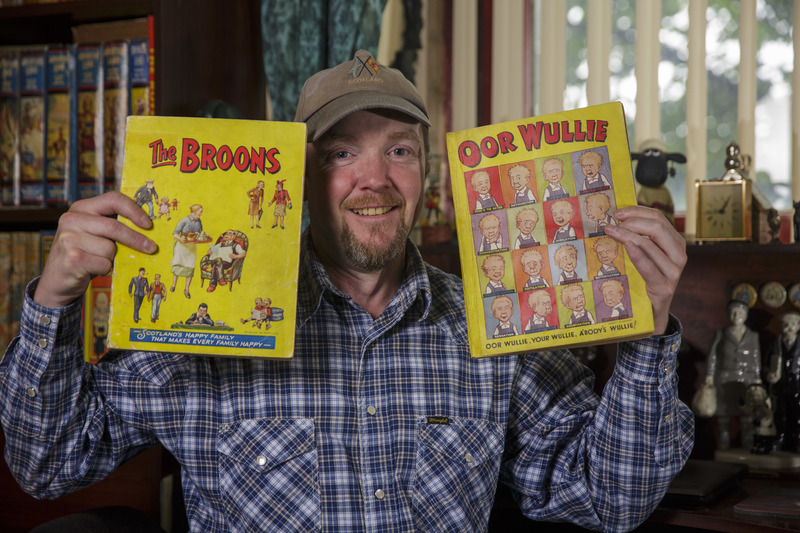 A COMIC collector obsessed with Oor Wullie and The Broons has got his hands on two rare annuals... Jings! 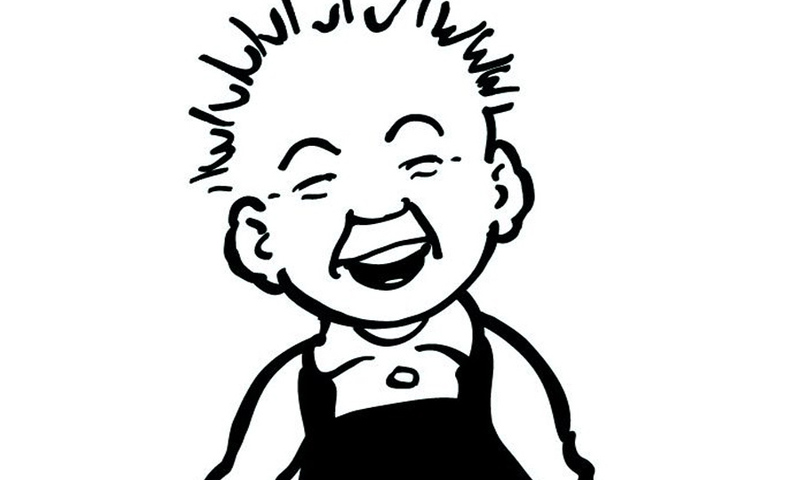 IF you’re stumped for ideas for Christmas gifts this year, what about a Limited Edition Broons or Oor Wullie Screen print for that someone who’s always difficult to please? 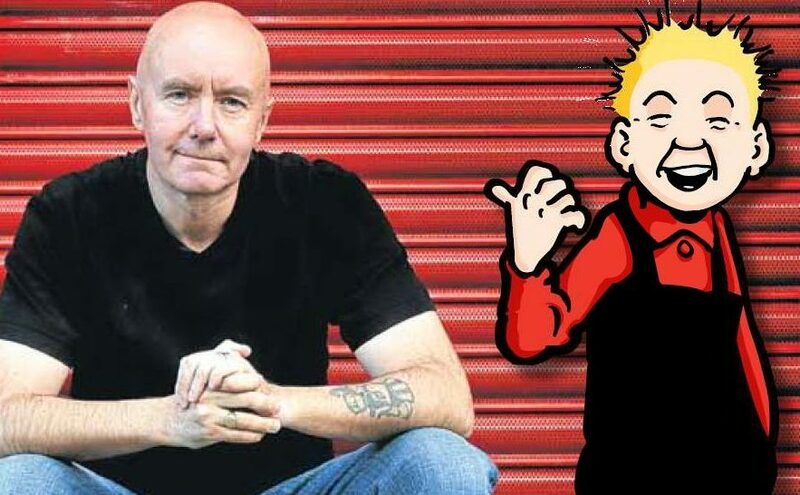 A NEW collection of Oor Wullie and Broons books will be released this week. 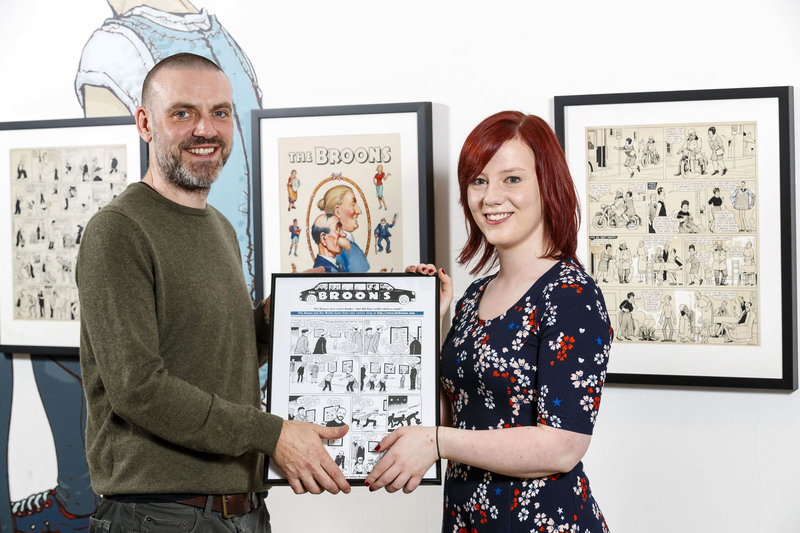 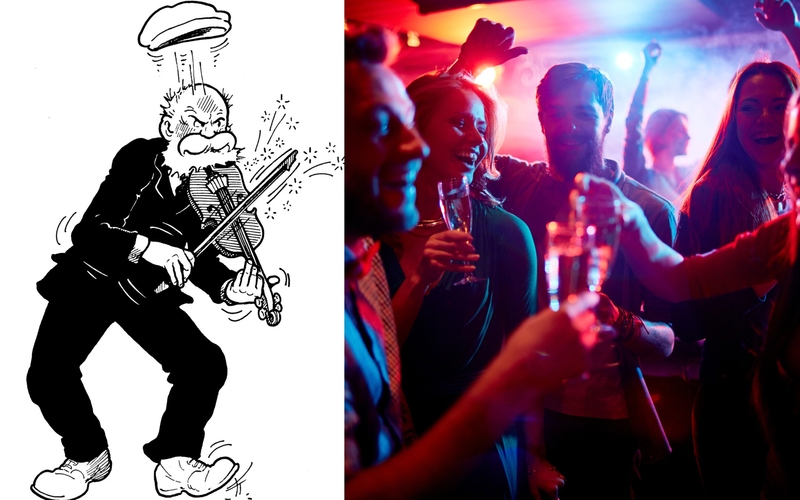 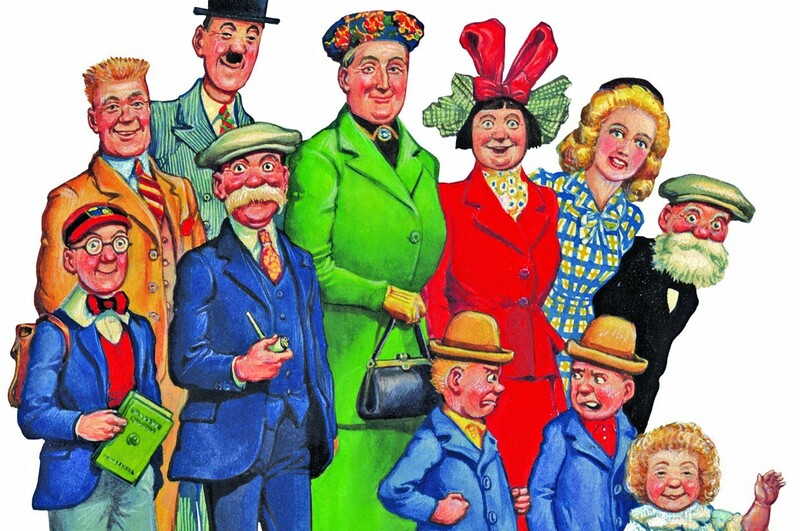 THE BROONS are taking a trip to Glasgow this weekend - and they're meeting a very special fan!